LI Helium was founded, in 2010, from having a simple conversation one evening with an old friend. As our conversation progressed, the concept of just being able to bring beauty and joy to every event via "helium" grew into being the "only" company in the Long Island region to offer rental and delivery on the weekend. 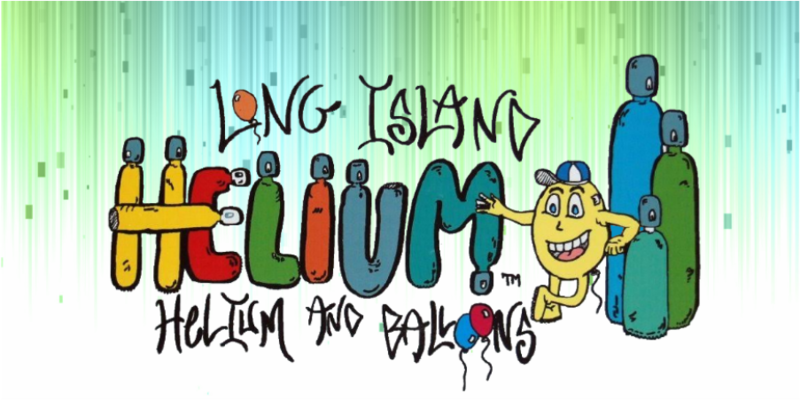 LI Helium is dedicated to serving the Long Island market in supplying premium helium tanks, at a very competitive rate, for private parties, corporate functions and commercial accounts for either one day, one week or on a monthly basis. LI Helium prides itself on providing superior customer service to all our customers. LI Helium is a small local business that provides quality helium tank rentals throughout Nassau, Suffolk and The Hamptons. With LI Helium, you get the perfect balance of big-business jobs done with small-business personal service and work ethic. We promise a hands-on approach and attention to detail. From the minute you call, you will know that you made the right choice. 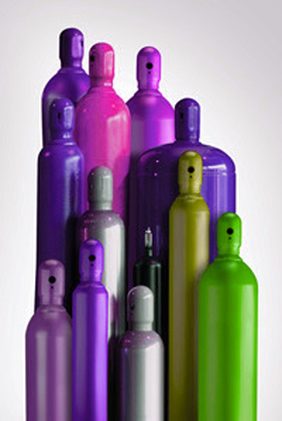 LI Helium provides rental helium tanks to inflate colorful or themed balloons for private parties, commercial accounts, real estate open houses, environmental impact studies for buildings, balloons to advertise a business, grand openings, retail and fundraisers/political campaigns, and so much more!. ​LI Helium is serious about safety and takes precautions to ensure each tank meets regulatory requirements. When every tank is delivered to a client site, it includes the safety guidelines of the "do's and do not's with helium."